Skin Rejuvenation – Be proactive against the signs of aging! Have you noticed more of those spots, wrinkles, bags and sags lately? Let North Houston Laser Tattoo Removal help you fight the signs of aging with non-surgical, non-invasive Laser Skin Rejuvenation. 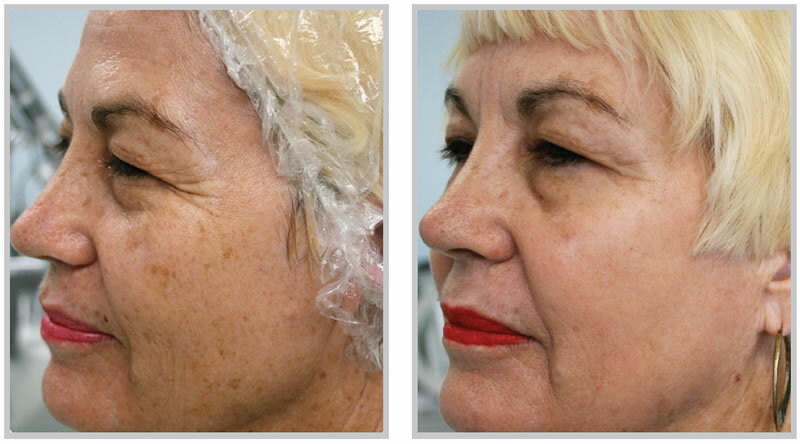 How Does Laser Rejuvenation Benefit Me? What Type of Skin Discolorations Can You Help Me With?